On November 18, the French association Droit & Commerce and the Bar Association of the Kingdom of Cambodia organized a symposium on commercial disputes resolution. 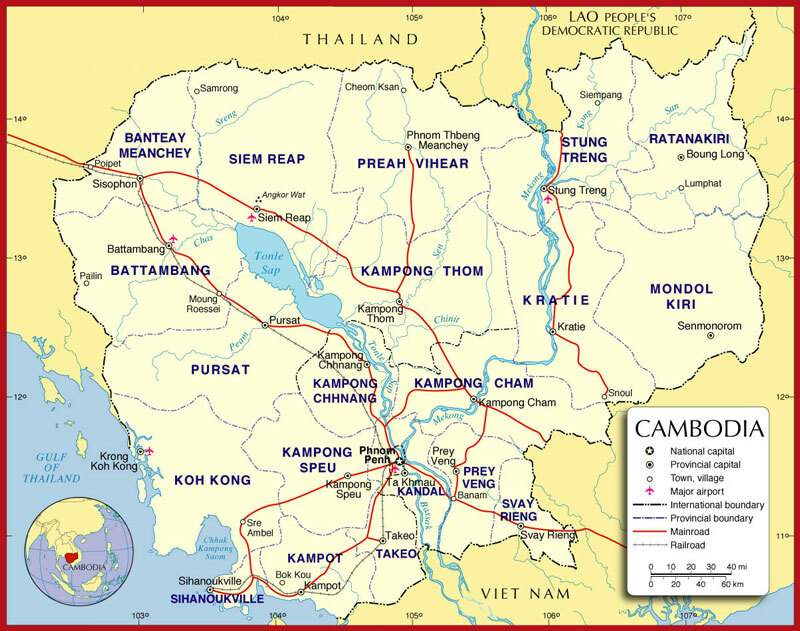 Using a comparative approach, the speakers exposed the means of dispute resolution existing in France and Cambodia, thus dealing on the one hand, with alternative dispute resolution and on the other hand, with judicial dispute resolution. The aim of the association Droit et Commerce is to bring together legal, economic and financial professionals, three subjects traditionally gathered under business law. The association, with five hundred members, celebrated last year its fortieth anniversary; it intends to be a space for exchange for practitioners who, through their diversities, nourish a reflection going beyond legal analysis. The association Henri Capitant Cambodia, who was invited by the organizing parties, attended this event that took place in the Conference Room of the Royal University of Law and Economics of Phnom Penh. Who are the new members of the Association in 2016 ? The year 2016 of the Henri Capitant Association in Cambodina was rich of new human and professional meetings. Here is a complete list of members, honorary members and members of the Scientific Council in 2016. This list is constantly updated.